Last week's BAP turned out to be a really gorgeous Word Mini Album. I absolutely love this and hope you will too. Here's a view of the entire album. I added lots of sparkle and personality to this mini album. And finally Pages 13 and 14. This file was cut with a SVG file that can be purchased at Creative Kuts! If you don't have a machine that can cut SVG files there are other formats available as well as patterns where you can cut them out by hand. I know this was a long post but I really wanted you to see the entire project! Thank you as always! Reminder only 2 more days to enter my challenge!! Remember the prize is a yummy set of twine from Timeless Twine!! 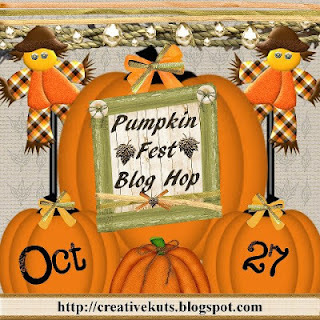 Welcome everyone to our Pumpkin Fest Blog Hop! If you came here from the super talented Melissa then you are in the right place. If you just happen upon my blog, please start at the beginning at Creative Kuts (http://creativekuts.blogspot.com/) to join in on the fun. 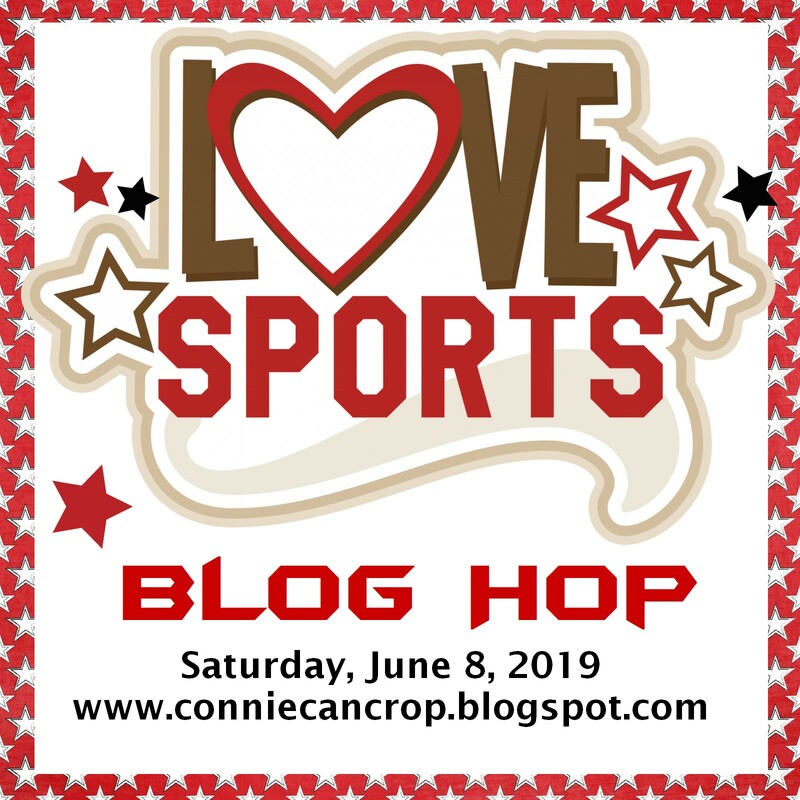 This is a one day blog hop and appreciate you leaving a comment to encourage these talented ladies to continue sharing their ideas and creations. We're so excited to be doing this hop to share with you projects from some very talented ladies. We also are taking this time to remind you to check out our newest website: Creative Kuts Monthly Kit Klub at http://www.creativekutsmkk.com/. Here we offer you quick layout kits which will include all the paper and paper pieces needed to create some adorable layouts. All you will have to do is add your pictures and any special touches of your own after completing the kit. I chose to create a double page layout featuring a StorytellersClub Kit and the super cute file from Creative Kuts called "Hangen in the Patch". You can purchase this file for $5.00 HERE. I wanted to show you how easily the Creative Kuts files can be incorporated into existing kits you may own. It added just the right amount of fun and color to this festive Pumpkin Kit. Don't you agree? It's like they were meant to be together!! This layout also gave me an opportunity to play with my new Border Maker Tool from Creative Memories. This tool is awesome and has several different punches. I decided to use the Rustic Fence Punch. I love the dimension and colors of this darling scarecrow! I used pop dots to bring and the leaves to life! I will be giving away some blog candy of my own!! You know I can't resist giving goodies away!! So if you want to win leave a comment here and be sure you are my follower!! I will draw one random winner. My give away is just something fun and festive, 2 foam Halloween Candy Magnets made by me. Leave your info so I can contact you. Good luck! Don't forget to enter my Monthly Challenge!! 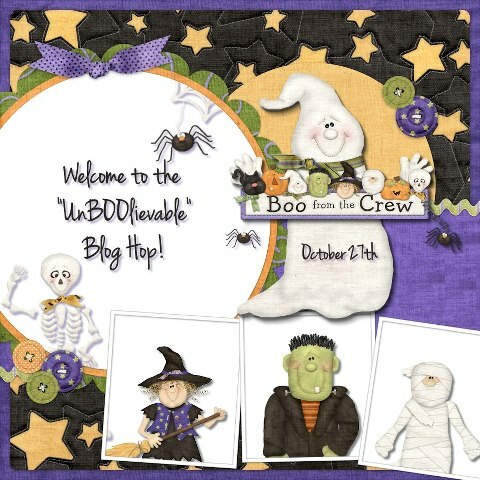 Welcome to the UnBOOlieveable Blog Hop! My projects today are an 8.5 x 11 layout and an adorable Witch's Boot. Let's talk about my layout first. This is actually going in to a 2013 Calendar that my group of swappers is creating. We all signed up for a month (or 2 or 3) and however many months we picked, that is how many calendars we will get. The finished project is spiral bound and includes the actual calendar. Makes such a cool gift for Christmas. I make the mat to fit a 4x6 photo. I cut the title with my Cricut and the Happy Hauntings Cartridge at 1.25 inches. The spider web and spider were cut with my revolution using the Sizzix Bigz Die - Spider & Spiderweb 3-D. This web is awesome!! Here you can see how the pop dots made certain things stand out! Now my witch's boot came from an SVG file sold by Creative Kuts. It was super easy to make, it's all one piece. Add your favorite embellies and candy to this and you have the perfect party favor!! I am entering this layout in the FCCB Challenge #134 use Black and Orange. Here's a list of our lineup in case you get lost! Welcome to our Altered Journal Blog Hop! If you came here from Robin C. then you are on the right track! If you happen to stumble upon this hop you can begin hopping at our host Pinkpolkadotscrapping.blogspot.com. She has graciously donated 2 Cuttlebug Folders to be given to one lucky winner. All you have to do to enter to win is become a follower of each and every blog and leave everyone a message about their journal. Easy Peasy!! Right? This StorytellersClub kit was perfect to use for a cutsie journal! Afterall isn't everyone's life a Hoot? And you know I couldn't resist adding an Action Wobble to my little owl in the circle. Something about an Action Wobble that brings everything to life!! Watch my video below!! I finished off the back with more of this ST kit and added some fun Twine from Timeless Twine and it's ready for it's new home. I myself have never really been into journaling. Maybe it's because I had 3 younger sisters who were constantly in my stuff. Maybe it is because my dad was super strict and no fun. LOL! I am not sure. In a way I am kind of bummed because it would be really cool to go back and see what I would have written about the first boyfriend, the first dance I went to, the first kiss. You know all the momorable moments of being a young teenage girl. I do keep a scrapbooking journal right now. This is where I jot down my recipes for layouts and kits that I create. It's also where I keep a listing in chronological order of photos I need to crop. If I were to write on the first page of this altered journal I think I would jot down my fun memories of being a MOM. Something I never want to forget. All the fun things we have done as well as all the fun conversations we have had! It would be cool to show my grand kids some day! Did I inspire you to start your own? I hope so because memories are worth keeping!! 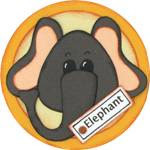 Your next stop is Robin S.
Going Wild for Scrapbooking Blog Hop. But first I want to thank everyone who joined us. The hop was a huge success thanks to my fellow crafters who joined my hop as well as all of you, my followers. I am so happy and lucky to have you all in my life!! I hope you enjoyed the hop and I look forward to creating some new ones for you! So my first winner I am going to announce is for my extra blog candy challenge. 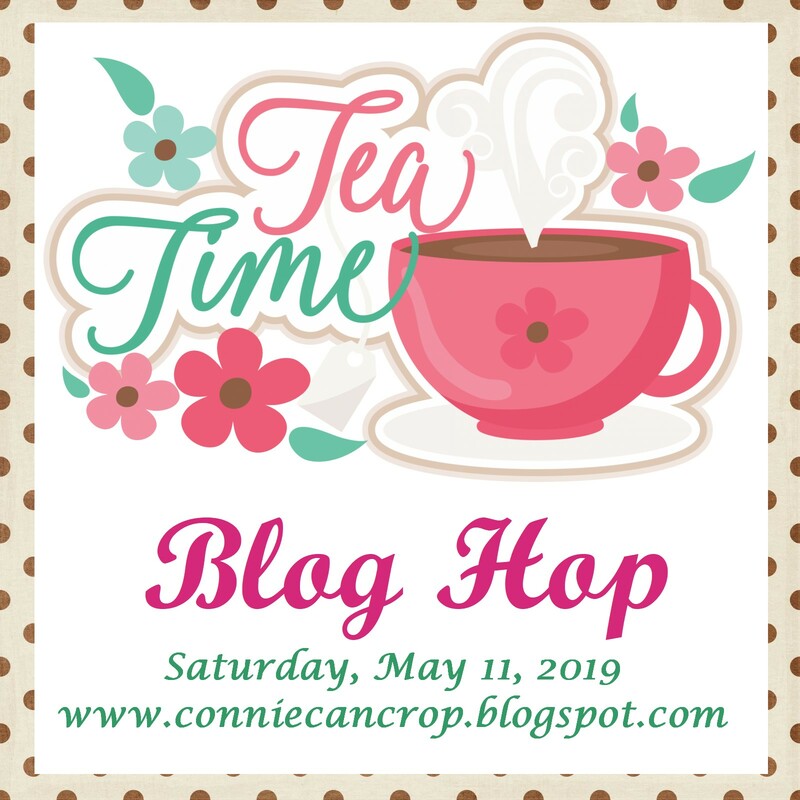 I asked you to share the info for my blog hop and several of you did just that! Thank you! There can only be one winner and my random number generator picked #4. Now on to my FIVE hop winners!! So exciting!!! Congratulations to all of you!! Please be sure to email me with your email address and full names. I will then email you your certificates along with your link to the Creative Kuts Store. Josie please email me with your full name and address!! Again thank you so much everyone and thanks to Creative Kuts for sponsoring this event!! When you have finished this WILD Blog Hop please go here. If you are ready to join our amazing adventure please start below! 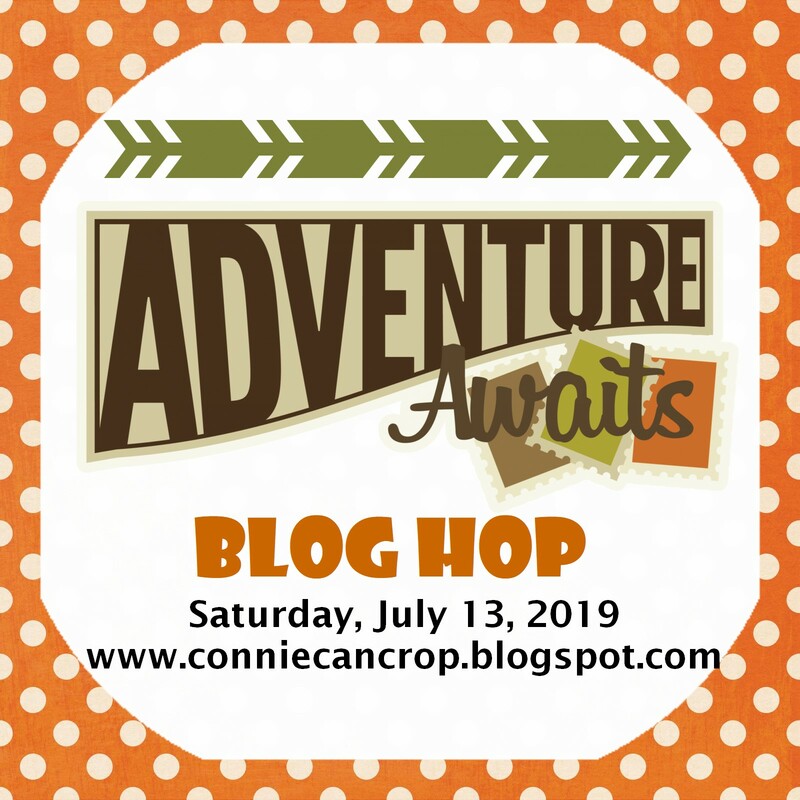 Welcome to the "Going WILD for Scrapbooking" Blog Hop with Connie Can Crop and friends. Today we invite you to come check out the Wild side of this great group of crafters who will be showcasing cards and layouts with animal appeal. It's gonna be a ZOO and I'm not Lion! I am so excited to be the first stop on this Blog Safari!! We have a fabulous sponsor, Creative Kuts (http://creativekuts.blogspot.com), who is generously giving away FIVE $5.00 gift certificates to their online store. So what do you need to do to win? Easy... become a follower of each of the fabulous blogs in this hop and leave each of us a comment letting us know what you like best about our projects. You will have until 9:00 pm Sunday to finish the hop and leave your comments. 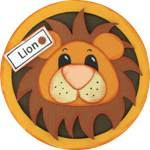 Ready to join our Safari? Let's go! I am so excited to share my newest project with you! I love Animal Prints!! I mean who doesn't? These little monkeys are adorable!! My dear friend Cheryl over at Creative Kuts designed this file! You can come check it out in her store here. These monkeys were actually very easy to make. I changed one of them up a bit so he could be hanging from the tire swing. Up next is the super sweet and talented Janea!! Oh and Hey while you are here why not take a look at my new monthly challenge tab. I have some cool goodies to give away!! Well I hope that we were able to take you to some exotic places and showcase some amazing Wild Animals!! 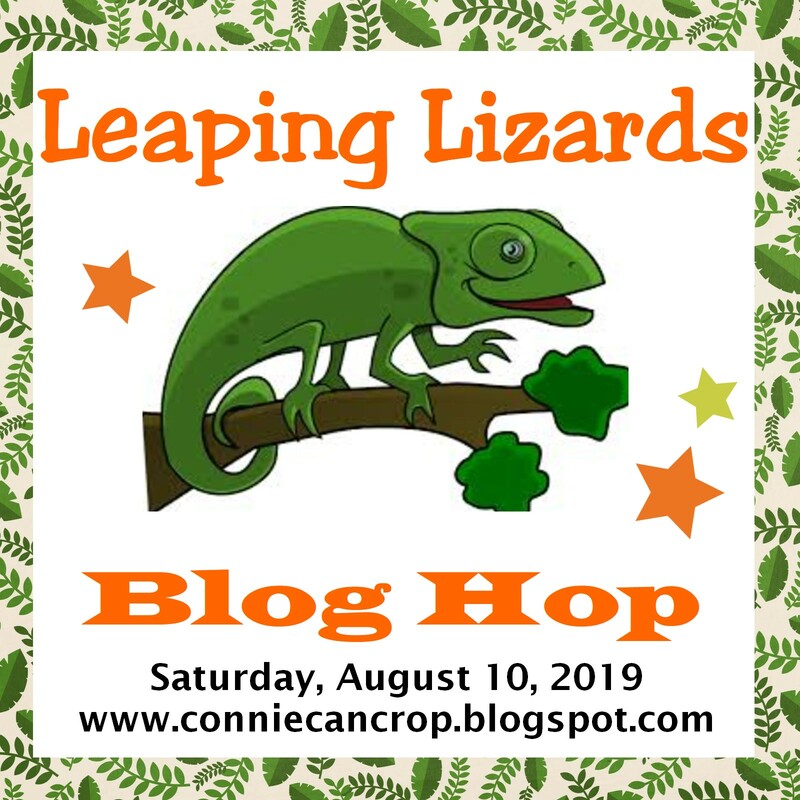 Thank you so much for joining me on my 1st hosted Blog Hop! You all mean the world to me! Scrappy Hugs!! Remember we have a fabulous sponsor, Creative Kuts (http://creativekuts.blogspot.com), who is generously giving away FIVE $5.00 gift certificates to their online store. So what do you need to do to win? Easy... become a follower of each of the fabulous blogs in this hop and leave each of us a comment letting us know what you like best about our projects. You will have until 9:00 pm Sunday to finish the hop and leave your comments. If you are looking for the beginning of the hop, please start here. 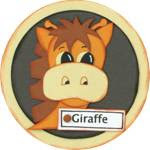 Be sure to come back here after you have stopped to see all the "wild animals" in my zoo. I wanna hear from you! 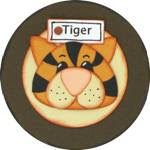 What is your favorite animal at the Zoo? Be sure to leave everyone a comment along the way and become a follower of each and every talented gal on this journey! I will draw all 5 Winners Monday!! Wohooo!!! Hi scrappy friends, Connie with Connie Can Crop here to share a cute yet spooky Creative Kuts file!! Meet Norman's younger brother. Isn't he a doll? Once again I decided to use paper I have had for years. It's Cloud 9 Specialty Paper and looks so much better in person because of all the glittery accents. Hopefully you get an idea of how pretty it is. I cut the title on the first page using glitter paper. My little vampire and his casket along with the title are all part of the cute file "Prince of Darkness" at Creative Kuts. This file also includes a big full moon but I didn't use it because this purple paper already had a big golden moon. I am in love with these little bat critters! They came from EK Success. Love they are all purple and blingy! And my Haunted House is part of this awesome purple paper too! Fits right in with Dracula!! Come back tomorrow for my first ever BLOG HOP!!! It's gonna be WILD! This week we were given this adorable card file to cut and decorate! I love bat shaped card!! What a cute design! You can also purchase it as a candy favor box. So fun! The title "BOO" is part of the file. I inked it and layered it so it would stand out on the front wing. The sparkly spider web is also part of the file. I cut it with my Cricut on glitter paper and I really like the effect. My eyes were also cut on glitter paper and those cute little cobwebs and spiders are actually stickers that pop from EK Success. I love the google eyes! And finally I love this stamp set! It's from Bug Bites and the set is called All Year Round. It has cute sentiments for every occasion! And Wicked Best Witches...c'mon that is fun! This file wascut with a SVG file that can be purchased at Creative Kuts! As you know I have my first blog hop coming up this Saturday, October 20th!! we've got an awesome giveaway too! I want to see how excited you are about my hop!! Get one entry for each thing you do and be sure to comment below that you did each thing. Also leave me your info so I may contact you if you win!! 1. Be sure you are a follower of my blog. 2. Share my Blog Hop Button on your blog and invite all your friends to come hop with us. Thanks for helping me spread the news! !